Cindy is the Claims Services Manager in Risk Management Services, where she is responsible for the development of the Claims Specialists, managing the carrier claims relationships, developing systems and processes to create efficiencies, and the overall management of the DARRT program. Prior to joining Gibson in 2005, Cindy was the Vice President of Sales and Marketing for Stoll Printing & Design. 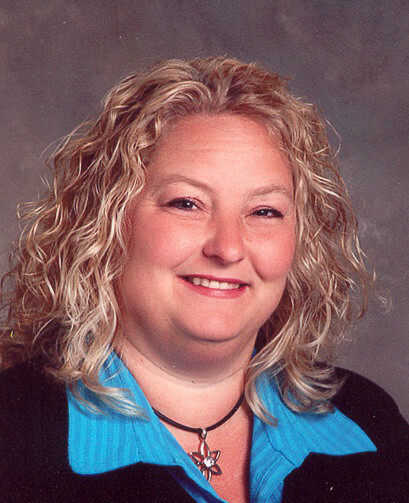 Her prior experience included working in the insurance servicing department at MFB as a customer service representative and Valley Insurance Agency, currently known as TCU Insurance, as a sales agent.